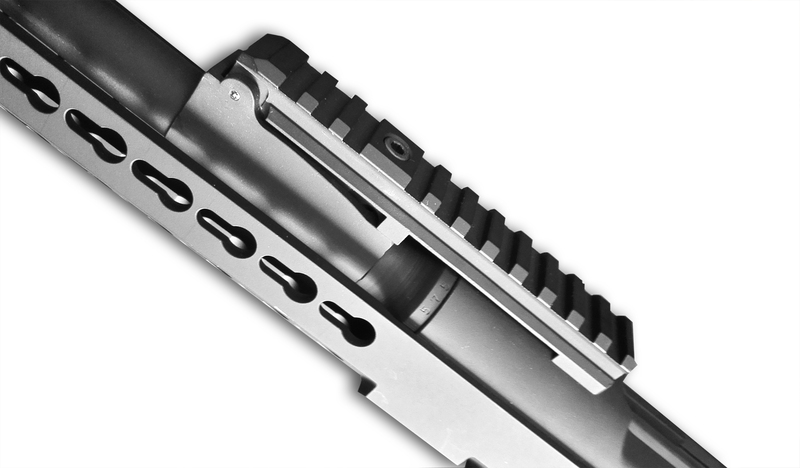 SAG k31 optics rail allows shooter to install modern optics on his Schmidt Rubin k31 rifle without any drilling or tapping of the receiver. 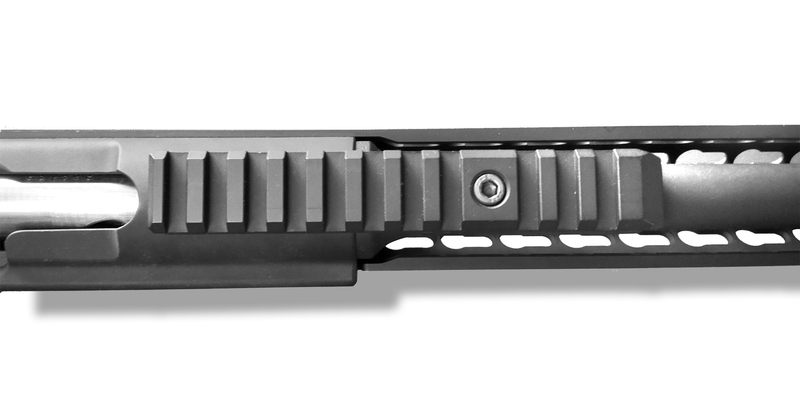 The rail utilizes rear sight block as the base. It can be installed in 20 minutes by an unexperienced user. 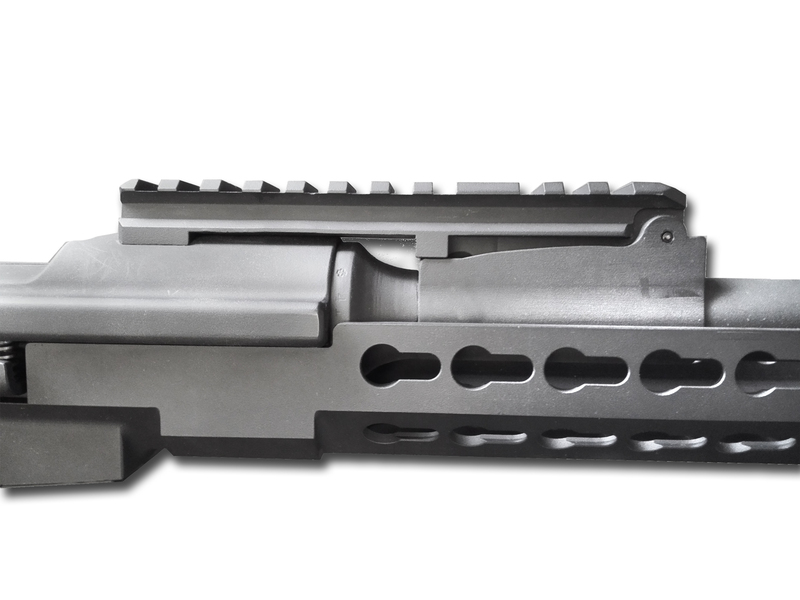 Rifle can be converted back to the original state at any time.